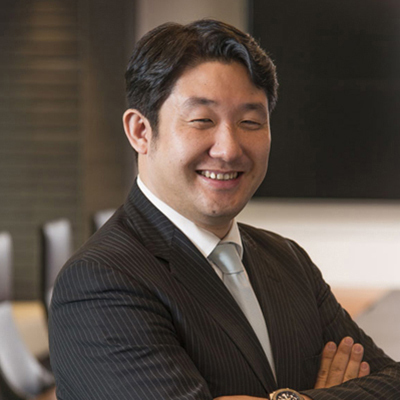 Yuji Shiga has been a partner in M&A and corporate group of the firm since 2009. He mainly deals with M&A, General Corporate, International Transaction, Joint Venture and Insolvency. Especially, he deals with a vast number of M&A transactions (in-bound and out-bound) by Japanese and Asian companies and US and European investments funds for more than ten years since joining the firm. Recently, he has been focusing on M&A and joint venture transactions in Japan by foreign companies, where he represented them and successfully completed the transactions.